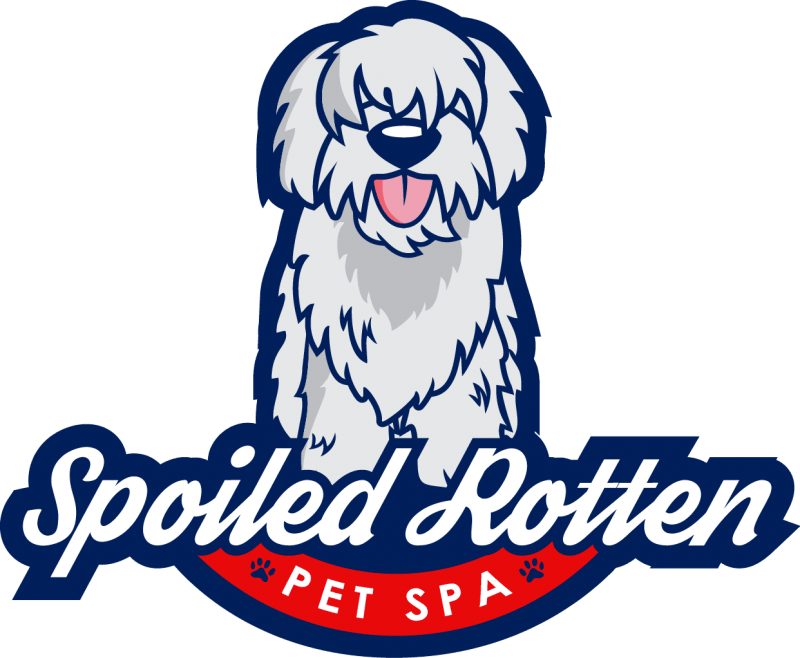 Spoiled Rotten is a full service spa for your family's pet. We specialize in giving an extra personal touch so your pet loves to be here and misses us when they're at home. Why choose Spoiled Rotten Pet Spa? **If you need to pick up or drop off at 8am (Mon-Fri), it must be scheduled in advance (both boarding and grooming).